If you were wondering what does the clock, the single tick and double tick really mean here is the real explanation for them. 1. Clock: The message is not delivered to the WhatsApp server. 2. Tick: Message delivered to the WhatsApp server, but not delivered to the recipients phone. 3. 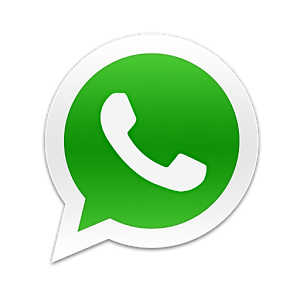 Double Tick: Message delivered to the WhatsApp server, and also delivered to the recipients phone. Its important to note that double tick does not mean message has been read.